Kodi 17 Krypton Release Candidate 1 (RC 1) build is out and available to download right now. Here are the details. Popular media center application Kodi is in the process of a lengthy beta period during which version 17, dubbed Krypton, is being fine tuned for release. The last beta release of Krypton arrived just before Christmas, but we are already being treated to another update and this time, it’s a milestone of sorts. 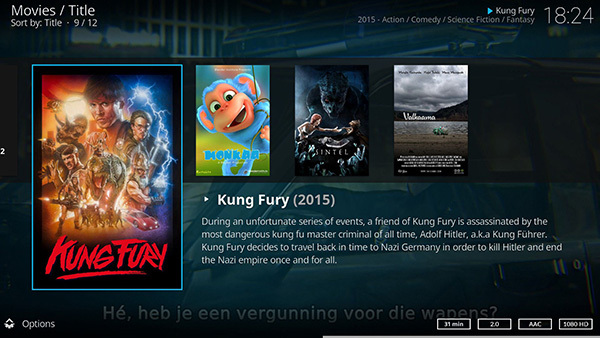 Kodi Krypton is now available to download in Release Candidate 1 form. The step up to release candidate status is a big one for any developer and shows that the folks behind Kodi are confident that the software is now feature complete and rid of any show-stopping bugs or issues. The process now remains for fine tuning and minor bug squashing before the final version of Krypton is ready for prime time. When that happens, users have plenty to look forward to trying out. For starters, and likely to be the first difference users of Kodi notice following the upgrade to Krypton is the arrival of the new Estuary and Estouchy (touch-enabled) skins. Set as defaults, the pair allow for a complete home screen redesign, which now utilizes smart playlists to automatically show users what Kodi believes will be of most interest at any given time. Fans of the original Confluence skin need not worry, though – the old skin can still be downloaded from the official Kodi repository. 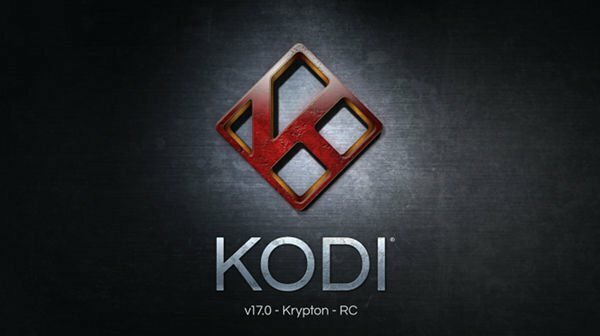 Other improvements as part of Krypton include a rejigged settings section with an aim to make the configuration of Kodi a more pleasurable experience with less complication to endure, whilst the software’s PVR functionality has also undergone work aimed at making it more useful and, importantly, easier to use. Changes to the music library and video player functionality are also included as part of Krypton, and those wanting to give this initial release candidate a try can do exactly that by visiting the download page on Kodi’s website at kodi.tv/download. Hi there people. I have an Android TV box and have downloaded the new v17 Krypton using Google on the box. When I have tried to download various apk’s for v17, I get an ‘error parsing the file’ when I try to install any of the apks. Heelllpppp!!! !